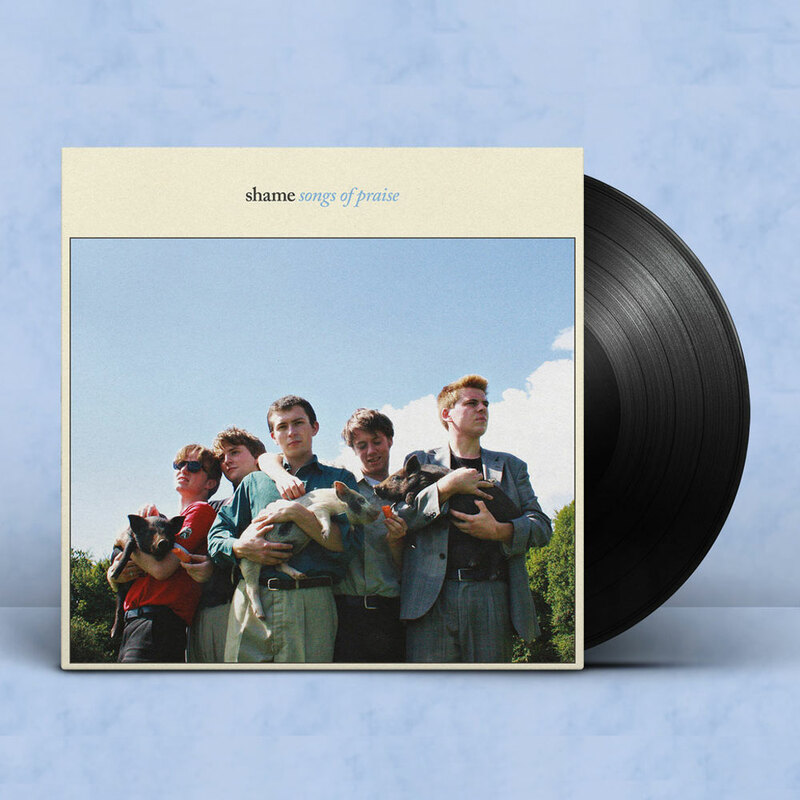 Shame's debut album 'Songs of Praise' on limited edition picture disc. 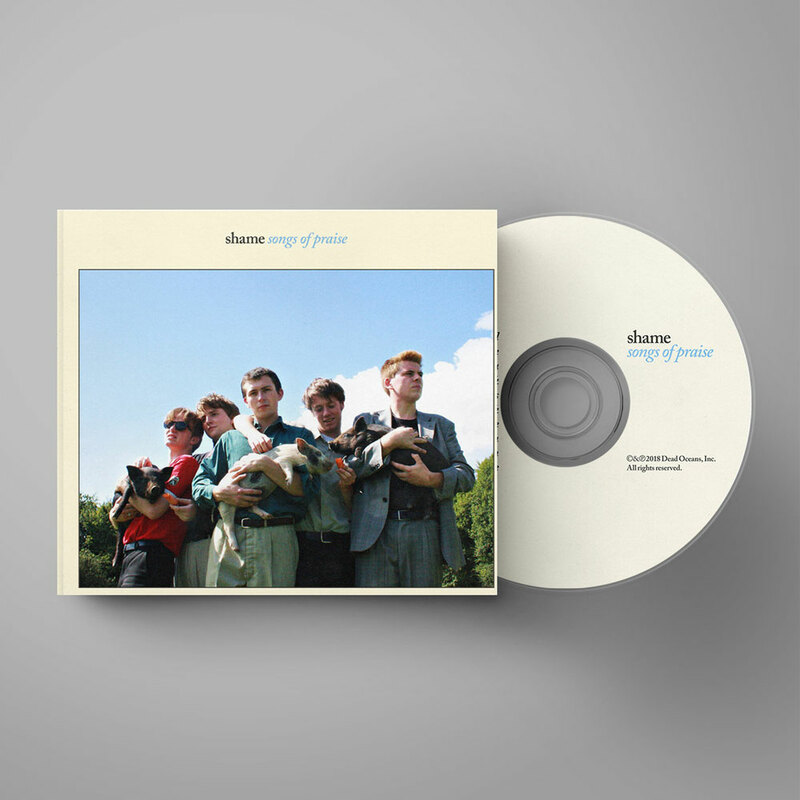 Comprised of vocalist Charlie Steen, guitarists Sean Coyle-Smith and Eddie Green, bassist Josh Finerty, and drummer Charlie Forbes, the London-based five-piece began as school boys. 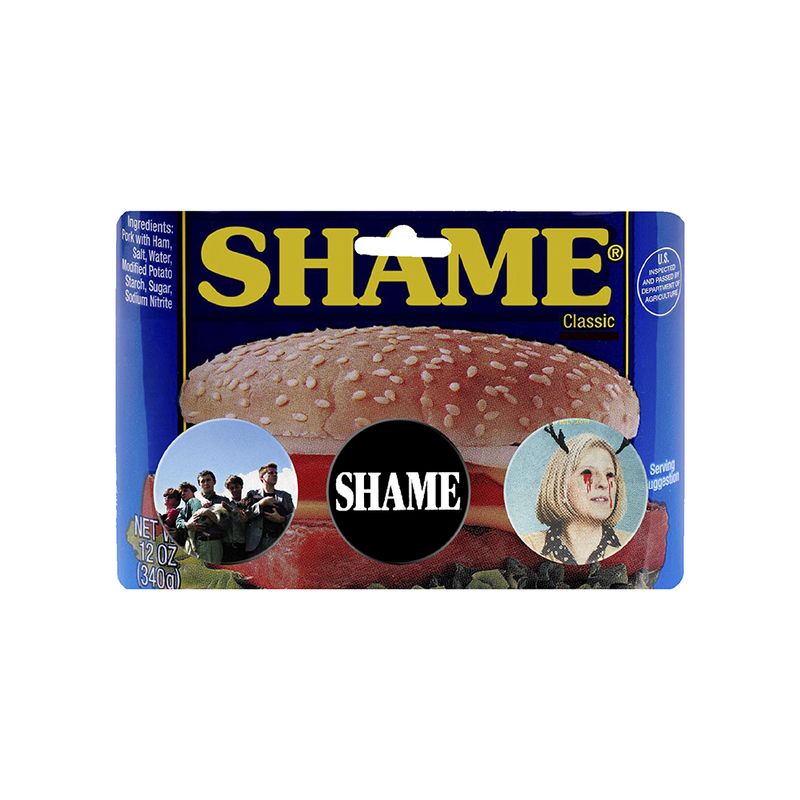 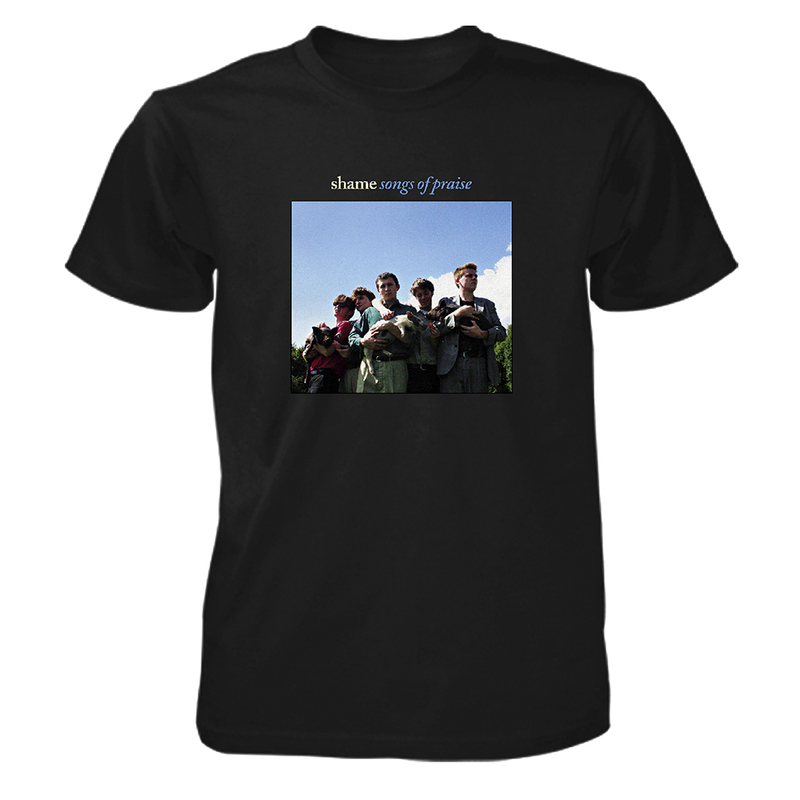 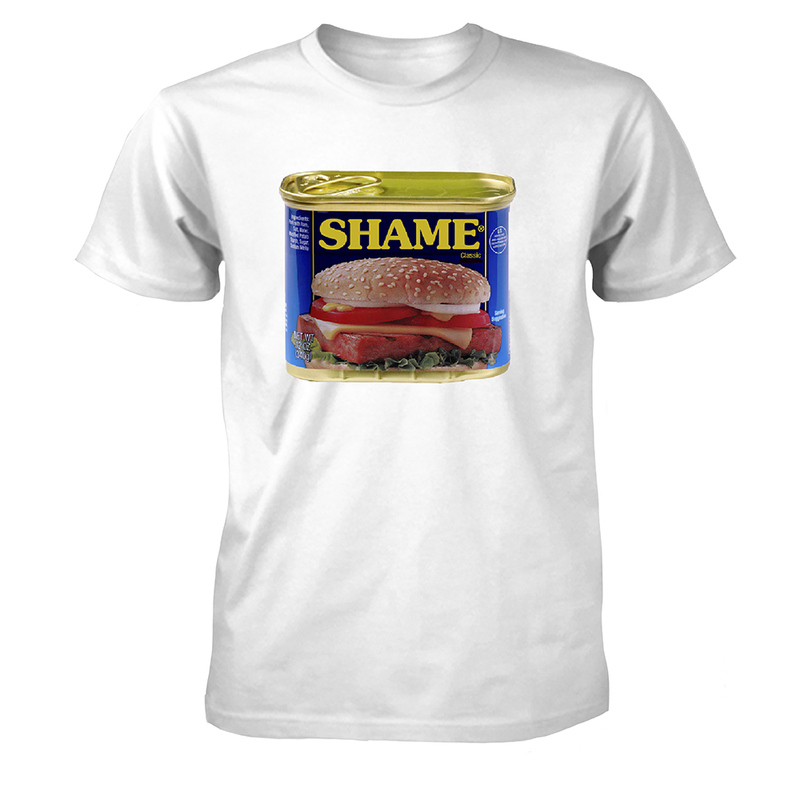 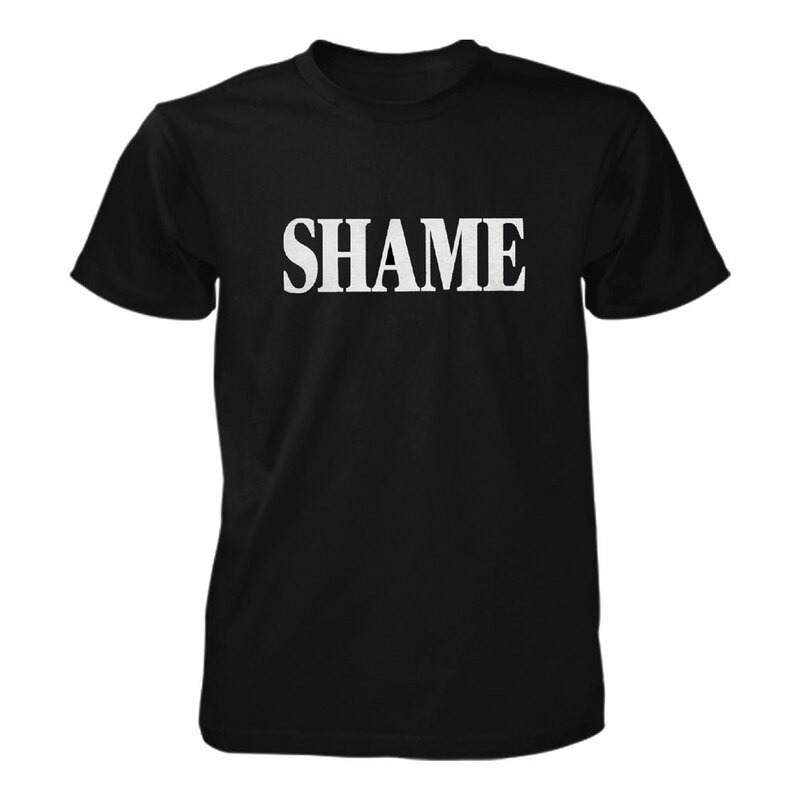 From the outset, Shame built the band up from a foundation of DIY ethos while citing Eddy Current Suppression Ring and The Fall among their biggest musical influences. 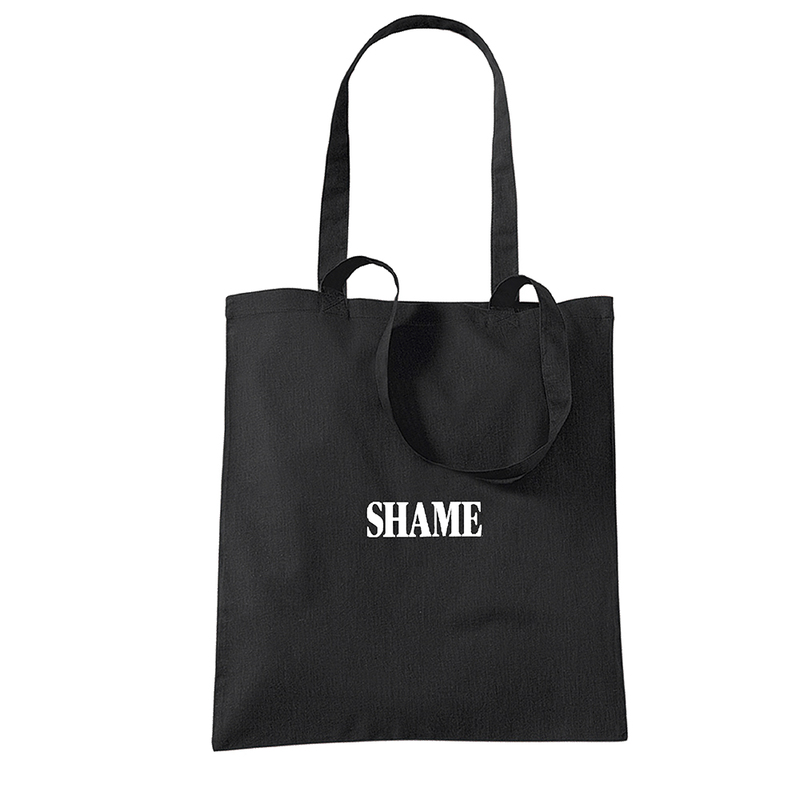 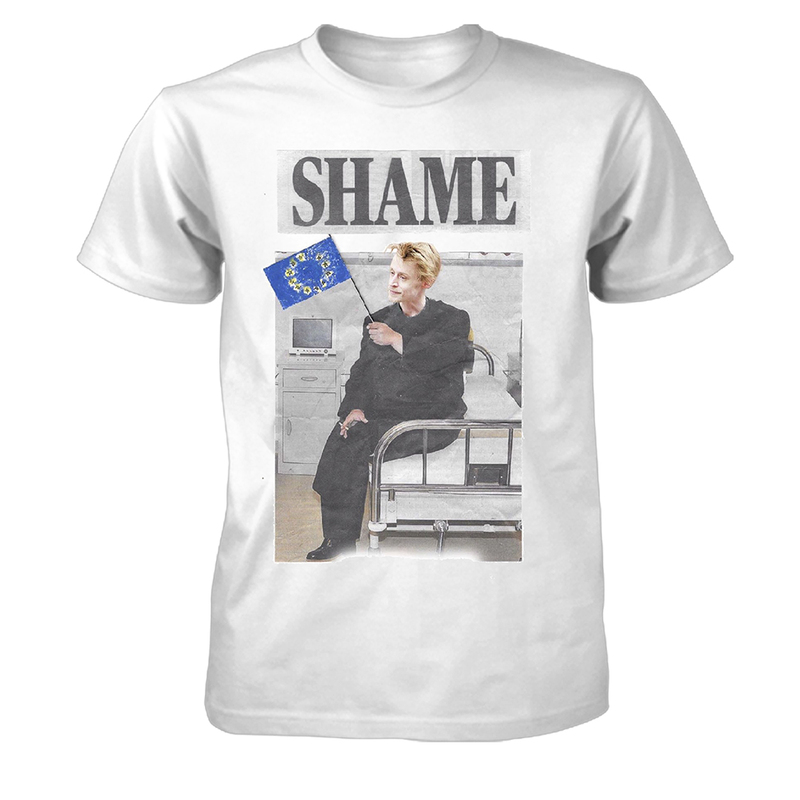 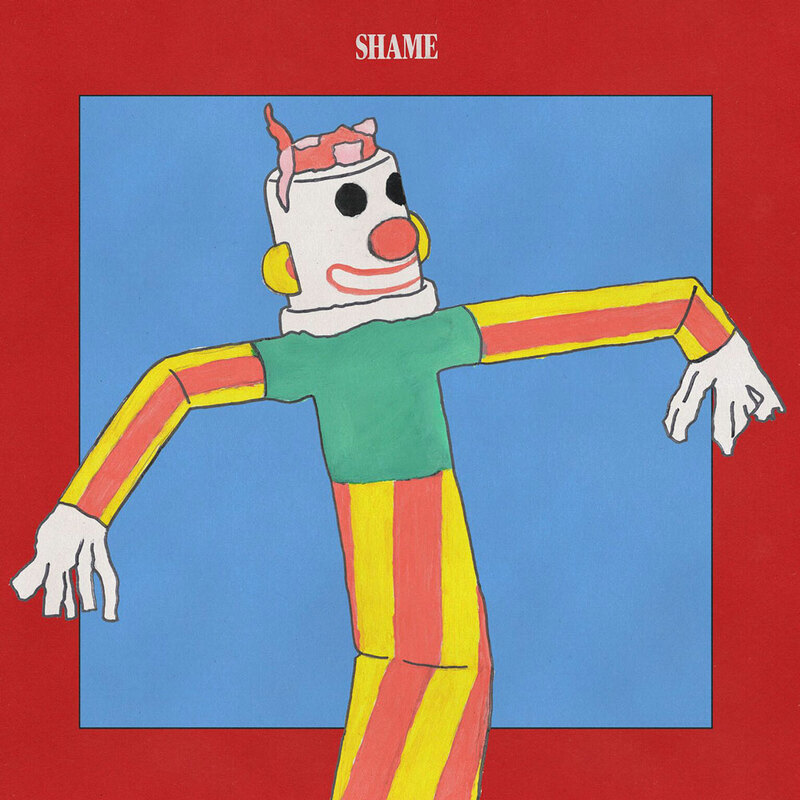 Utilising both the grit and sincerity of that musical background, shame carved out a niche in the South London music scene and then barrelled fearlessly into the angular, thrashing post-punk that would go on to make up Songs of Praise, their Dead Oceans debut. 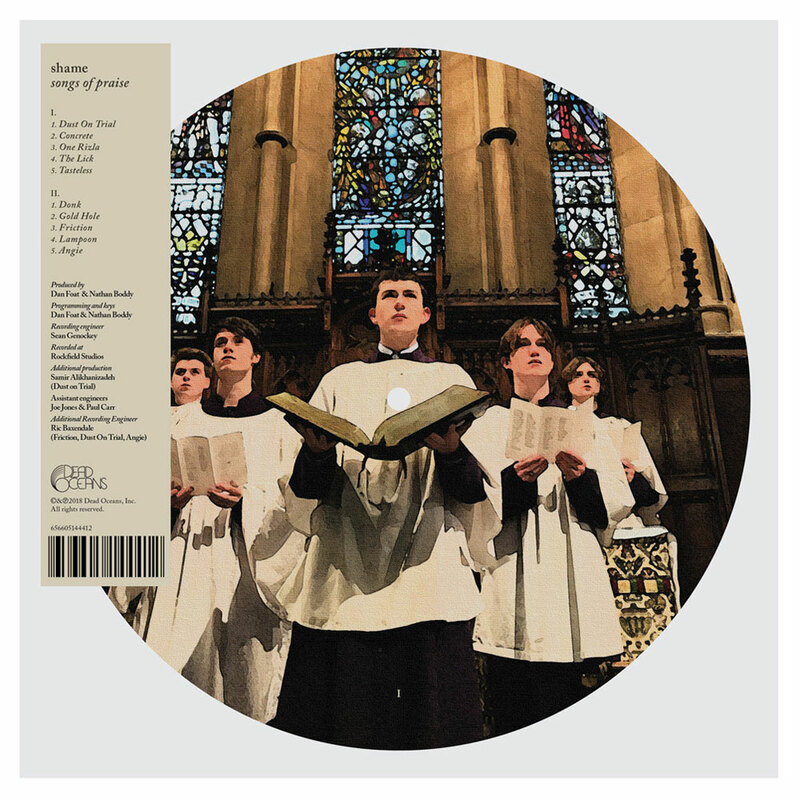 From “Gold Hole,” a tongue-in-cheek take-down of rock narcissism, to lead single “Concrete” detailing the overwhelming moment of realising a relationship is doomed, to the frustrated “Tasteless” taking aim at the monotony of people droning through their day-to-day, Songs of Praise never pauses to catch its breath.